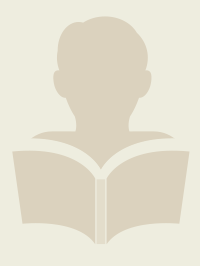 To ask Daniel Klock questions, please sign up. 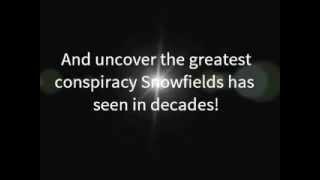 "Fraud at Snowfields" featured as "Indie Book of the Day"
We’d love your help. 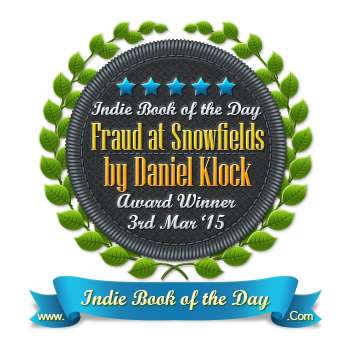 Let us know what’s wrong with this preview of Fraud at Snowfields by Daniel Klock.